The Keweenaw’s Own Morning Show with John Carroll Check out the Wolf Facebook page too! 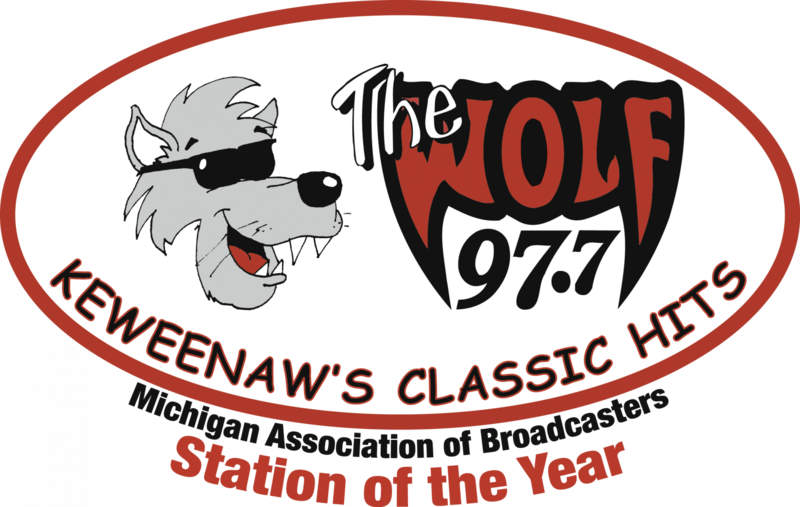 .Join John every day on 97.7 the Wolf!! You never know who is going to show up on The Keweenaw’s Own Morning Show, and neither does John so it’s always a surprise for everyone! Join the fun by calling the studio line at 482-9700.